Many organizations that have improved process maturity through Capability Maturity Model Integration (CMMI®) now also want to implement lean practices and achieve greater agility. Conversely, many organizations that are succeeding with Agile methods or lean practices now want the benefits of more mature processes. The solution is to integrate CMMI and Agile. 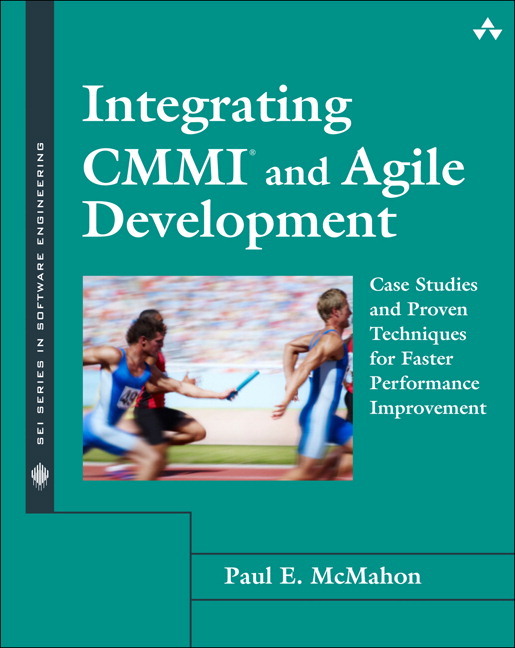 Paul McMahon draws on decades of process improvement experience in helping his client’s achieve their business objectives, and he explains how he does it in his latest book, Integrating CMMI® and Agile Development: Case Studies and Proven Techniques for Faster Performance Improvement. SEMAT stands for Software Engineering Method and Theory. 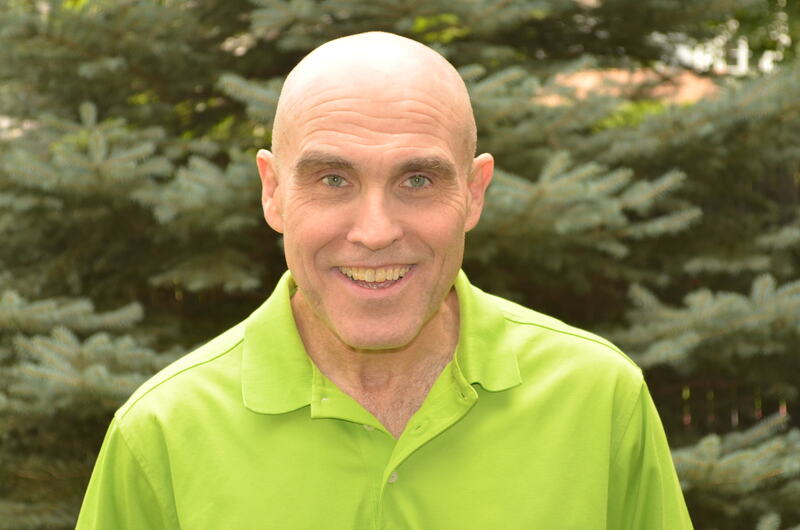 It is an ambitious initiative that includes participation from industry, academia and research to “refound software engineering based on a solid theory, proven principles and best practices.” Paul McMahon is currently a member of the Executive Committee, and leading the development of the Essence User Guide. You can also learn more about the SEMAT Kernel in an article appearing in ACMQueue. This is a popular article and an editors pick having already achieved more that 32, 500 downloads. You can also learn more about SEMAT in a more recent ACMQueue article. Today the demand for integrated solutions constructed from a combination of existing and newly developed software has never been greater. At the same time many organizations are finding themselves with a shortage of the critical skills necessary to compete in many of these newly created markets. 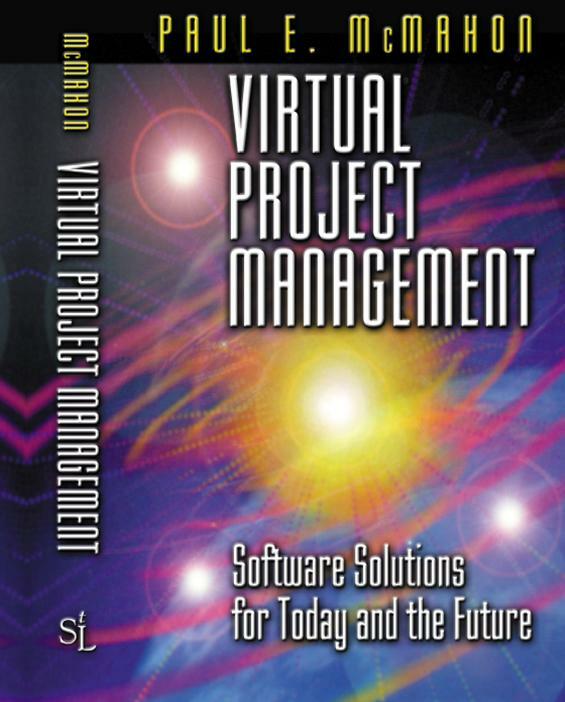 Employing virtual collaborative development (distributed development) can provide a dramatic increase in a company's opportunities to successfully compete for this new work.